A wonderful addition to our nursery rhyme fabric. 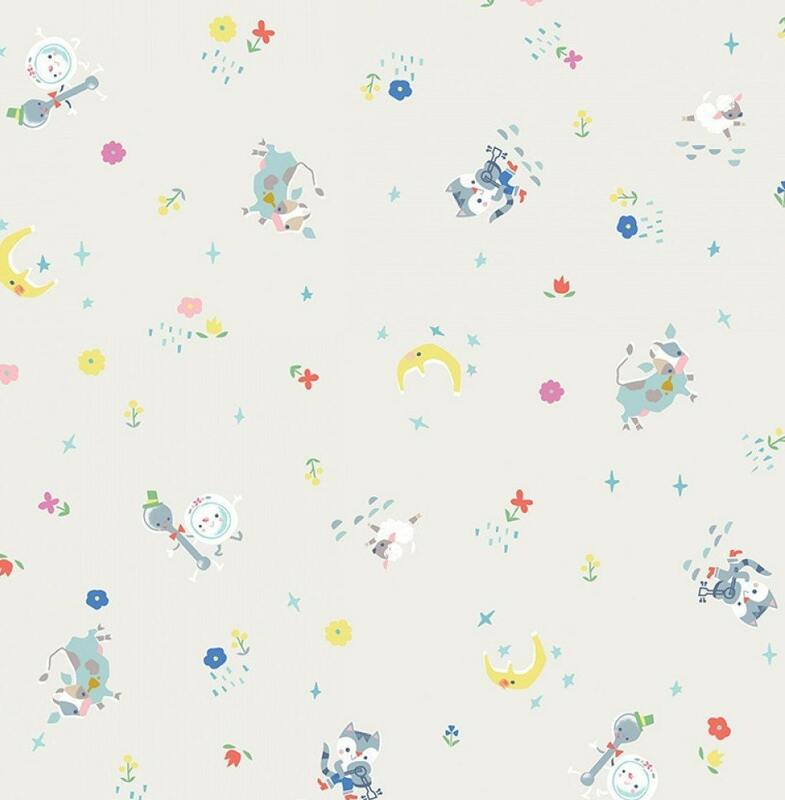 Hey Diddle Diddle has joined our nursery rhyme and fairy tale cotton fabric. Hey Diddle Diddle was created on a soft egg shell background with pastel shades of blue, yellow, pink, red, yellow. 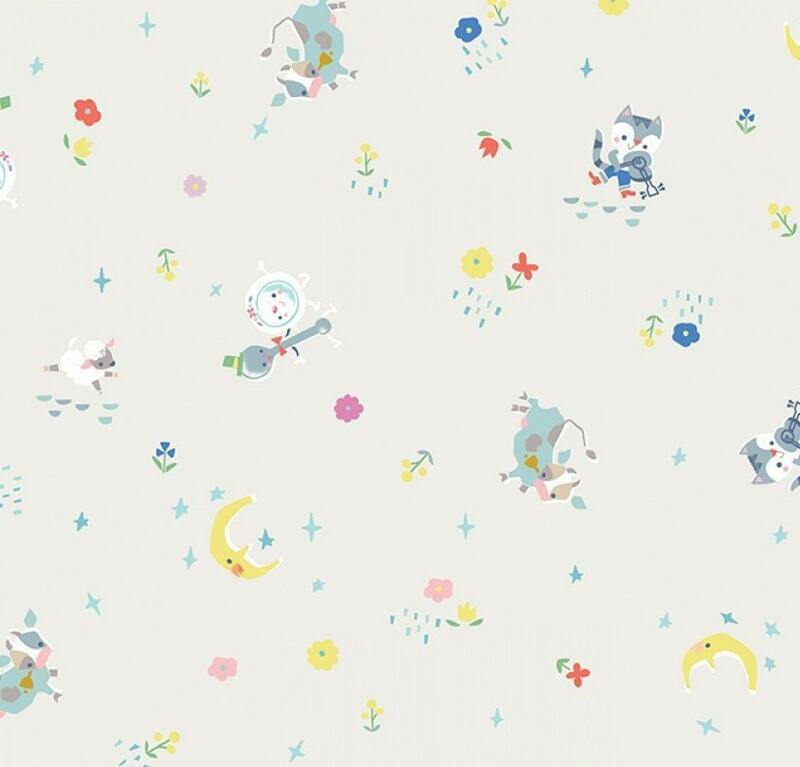 All of the wonderful characters from Hey Diddle Diddle scampering across the fabric. It is sure to make everyone giggle just a little. All fabrics from The Quilted Nursery Fabric Store are cut directly from the bolt in continuous yards. We now offer fractional yardage cuts for your crafting, sewing and quilting convenience. All orders are shipped in 24 hours except for Sunday and holidays. Refunds on overage on shipping are shipped upon shipment of fabric. 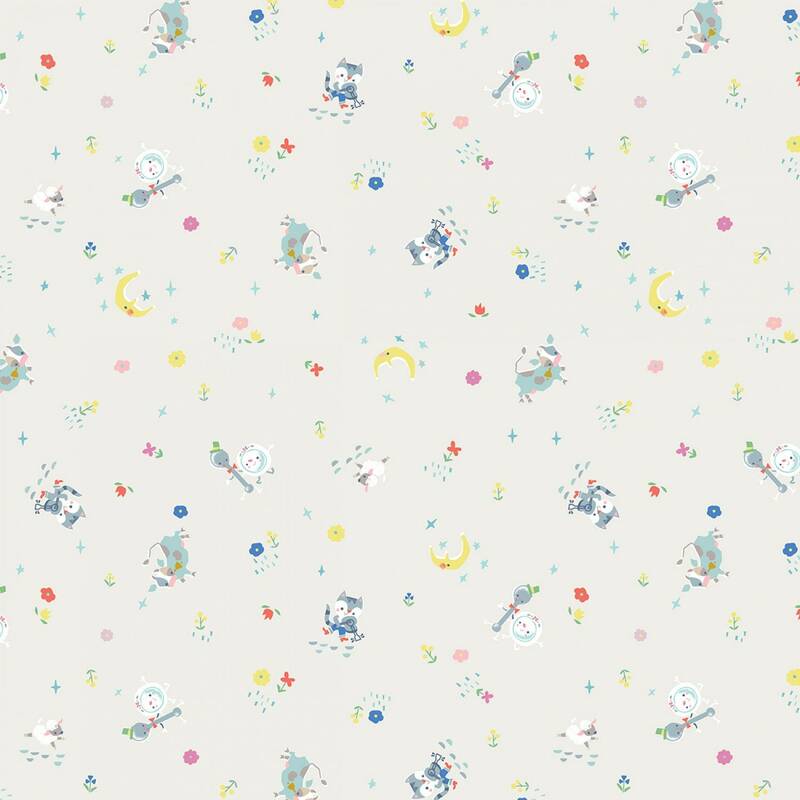 Super cute fabric, arrived very quickly.